Protect yourself from the elements in style with help from the women's Watertown jacket. 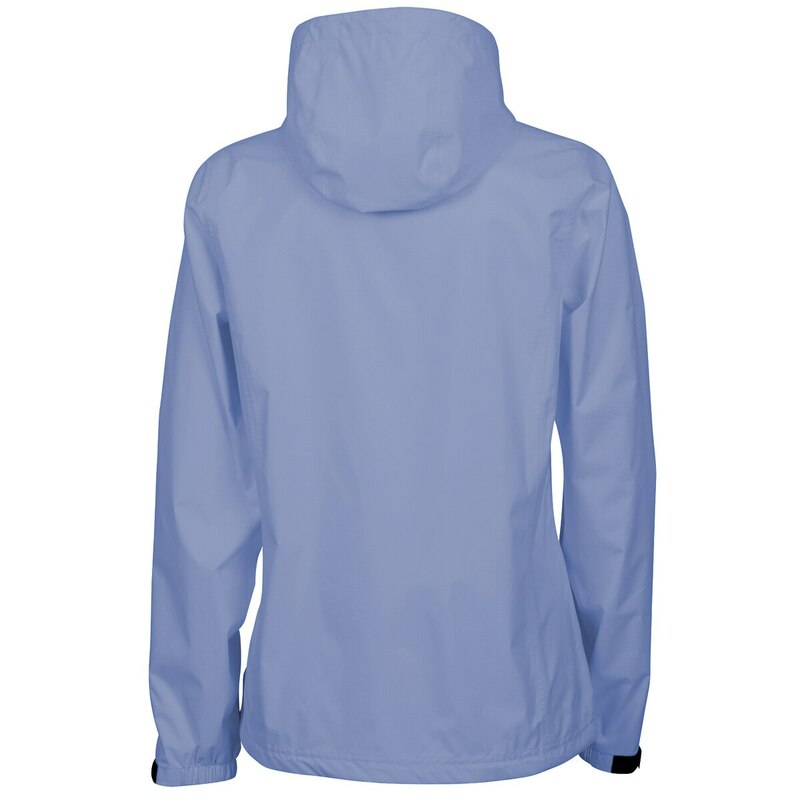 Fully waterproof, its made from 100% nylon twill ripstop for maximum durability, this cool coat is available in array of colors and features a 25-layer laminate breathable membrane. 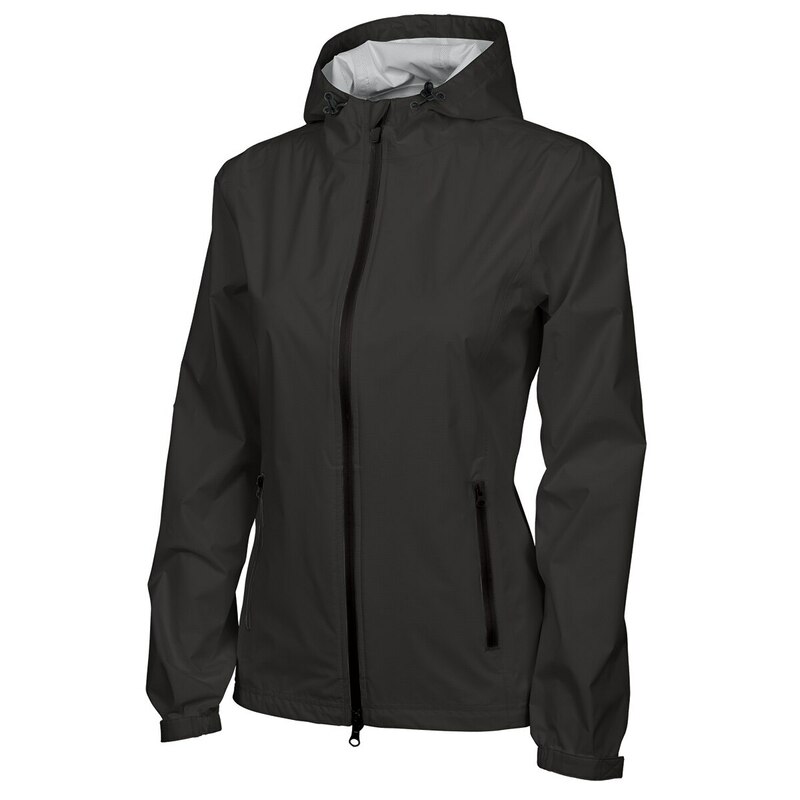 It also has a wind flap chin guard, sealed seems throughout, adjustable hood cuffs and princess seams. 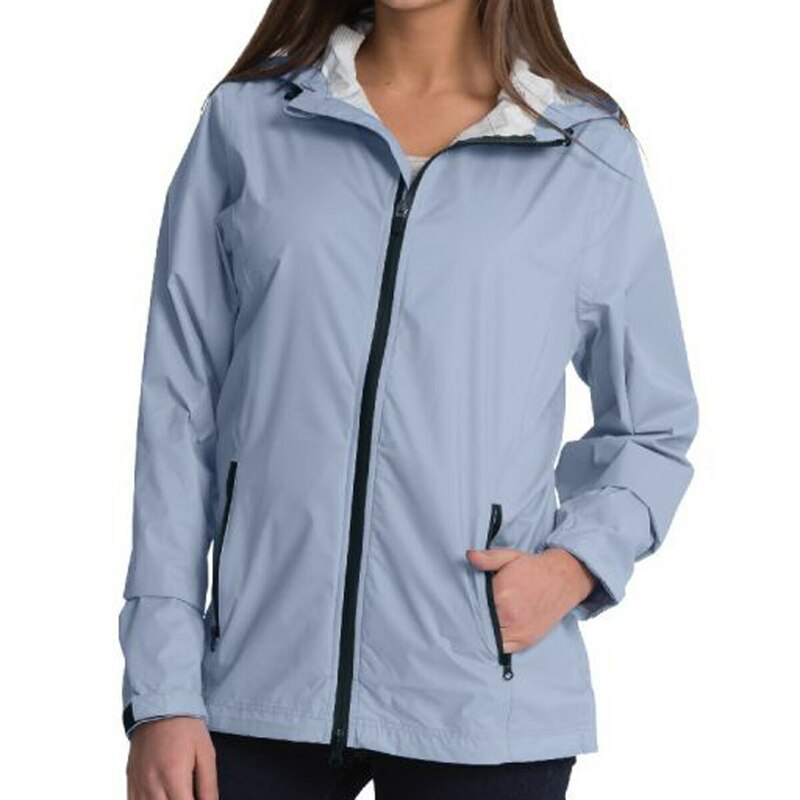 Fully waterproof, its made from 100% nylon twill ripstop for maximum durability, this cool coat is available in array of colors and features a 25-layer laminate breathable membrane.